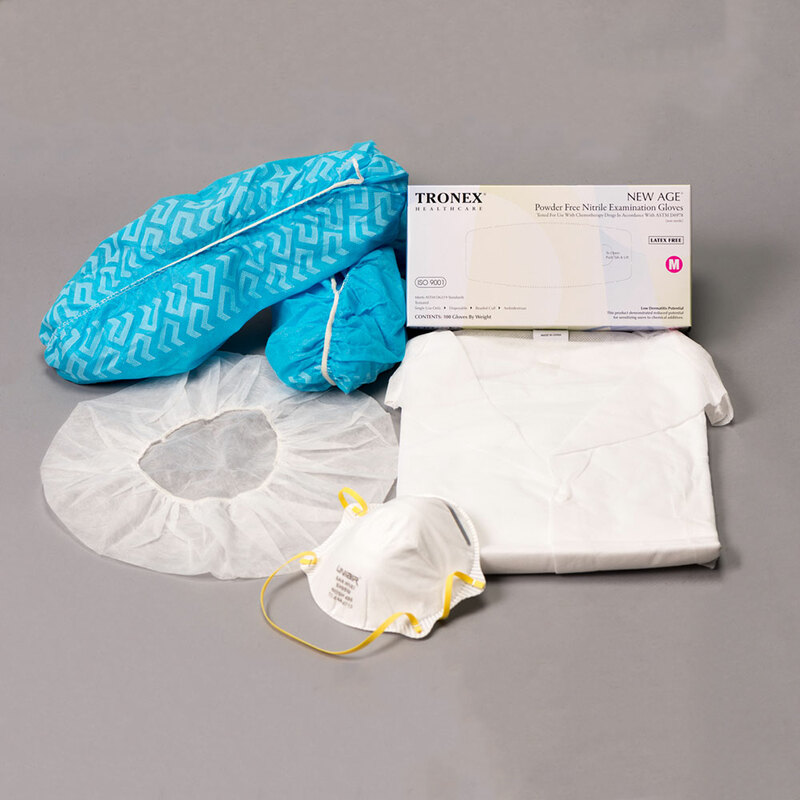 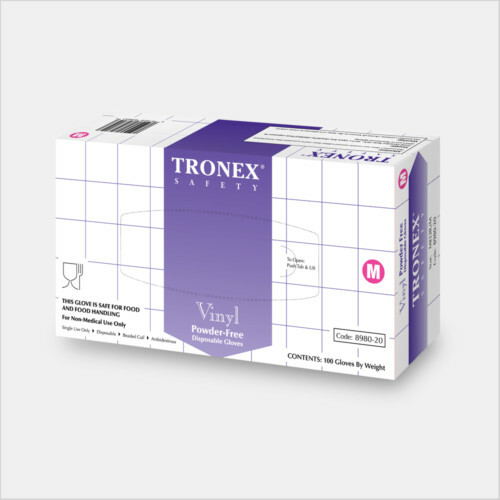 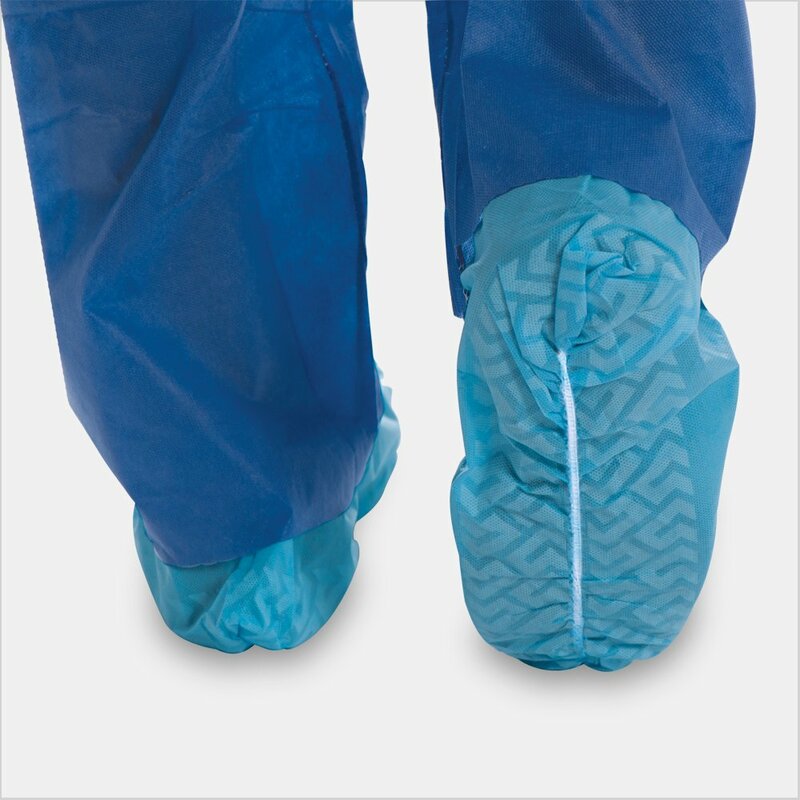 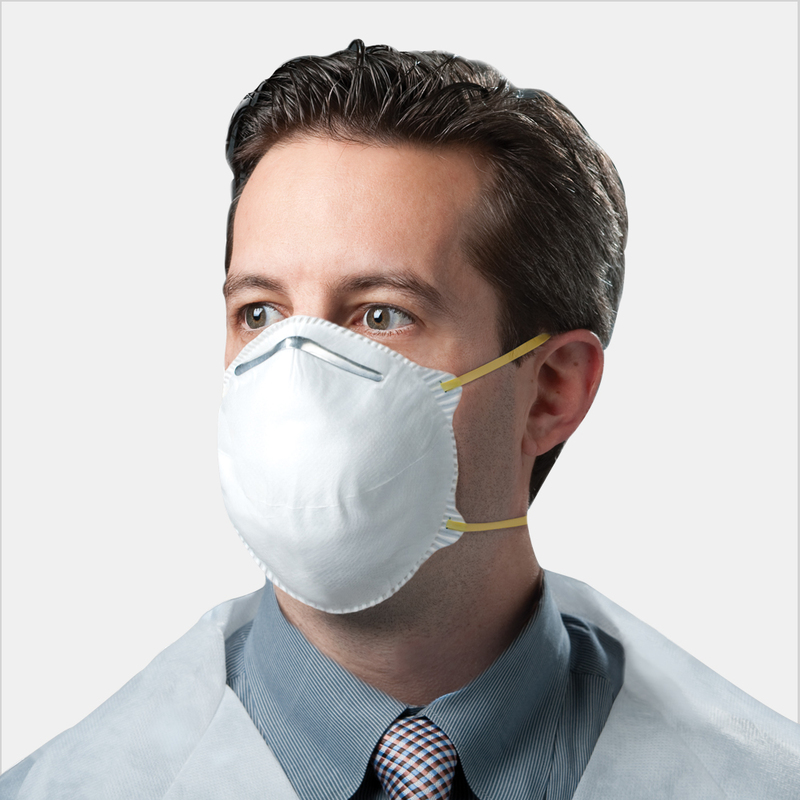 Full set includes Small Nitrile Chemo-Rated Exam Glove Disposable Glove (100 count), 24″ Bouffant Cap (1 piece), Unisize NIOSH N95 Respirator Mask (1 pieces), Small Disposable Full-Length Lab Coat (1 piece), Unisize Shoe Cover (1 pair). 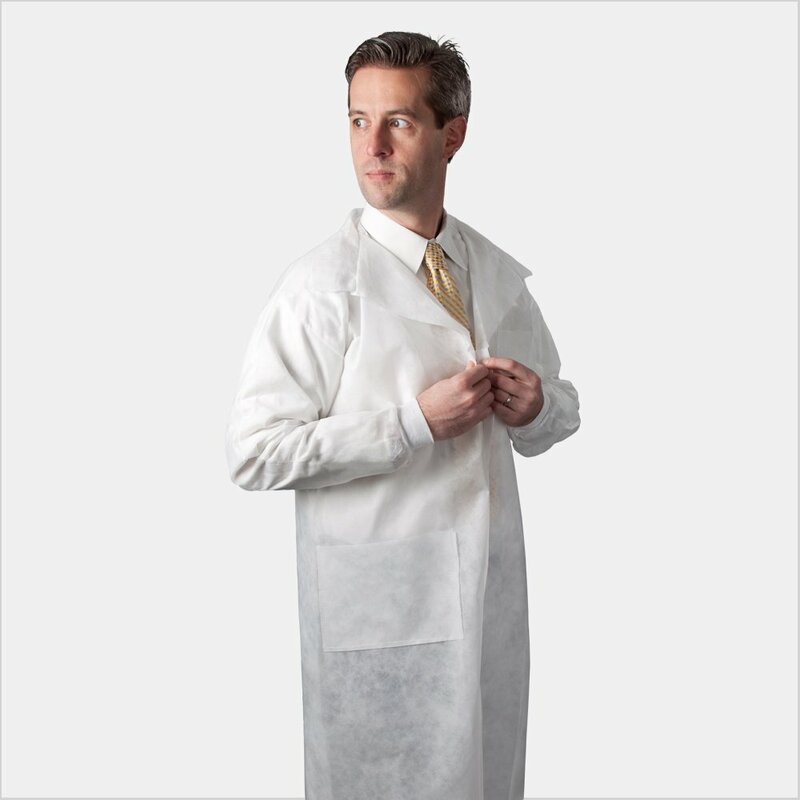 Comprehensive personal protective equipment for experimenters in laboratory. 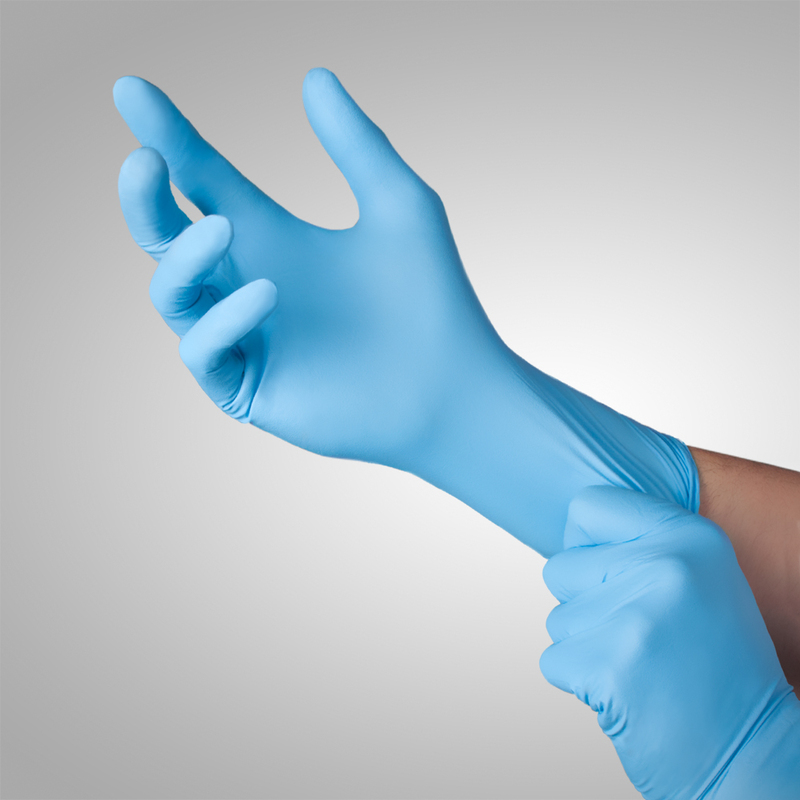 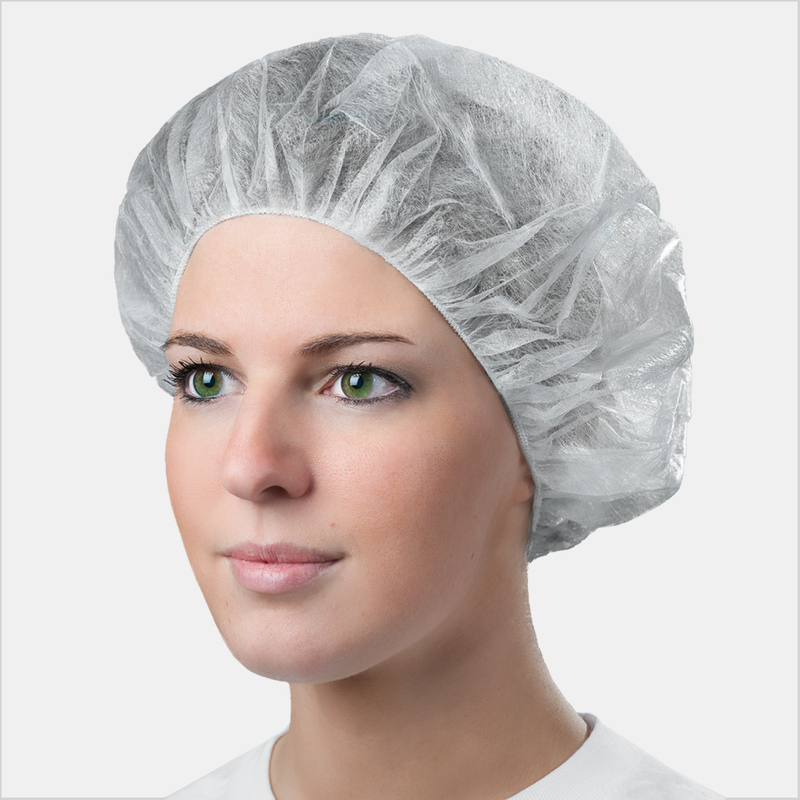 Laboratory PPE Protection Products provides an assortment of disposable personal protective equipment to protect experiencer from contaminants in laboratory.